[Sponsored] Winter is quickly approaching in Europe; bring on cosy evenings by the fire, games evenings with friends and most importantly, ski holidays! We think these specials from Skiworld are… well… special. Take a look and let us know if you agree. Flash sale on array of properties in wide selection of resorts, starting today (4th October 2018) and ending 12th October 2018. Save up to £400per person on selected European chalets. Dates include Christmas, New Year and 12th January. Prices as low as £499pp including flights, chalet board and transfers. One of the best deals we have is 7 nights in catered Chalet Chanterelle in La Plagne, departing on the 22nd December 2018. This was £899pp and is now £599pp, saving a massive £300pp. Save up to £100 per person on selected European self-catering apartments. Dates include Christmas, New Year, 19thJanuary, 26th January and 9th March. Prices as low as £268pp, including flights and transfers. Ideal for a group of 4 is the self-catered apartment in Multi-Residences 1650 in Les Deux Alpes, departing on 19th January 2019. This was £372pp and is now £272pp, saving £100pp. Save up to £600per person on Gleneagles and Victoria chalets in USA. 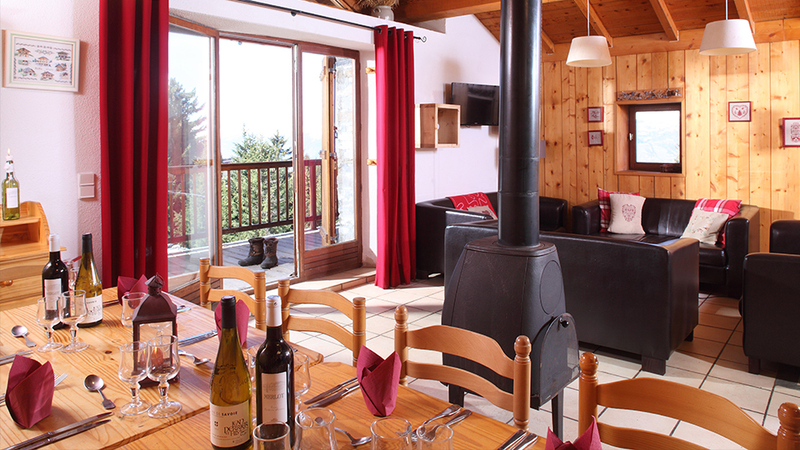 Dates include all remaining chalets in December and January. Prices from £999pp, including flights, chalet board and transfers. Save an amazing £500pp with the catered Chalet Victoria in Breckenridge for 14 nights, departing on the 16th January 2019. This was £1,902pp and is now £1,402pp. To find out more, please visit https://www.skiworld.co.uk/ski-deals/flash-sale-huge-savings-ski-holidays or call 0330 102 8004. Sam Bradley is a travel and adventure enthusiast with a passion for scuba diving, paragliding and skydiving. He has travelled to four continents, lived in the Peruvian jungle for six months and tour guided through most of Southern Africa. He is married to Cristie and is a committed Christian, and is currently living in London along with a whole bunch of South Africans.